I was contacted by two reporters about stories they were writing about Mike Harrison’s first year as Superintendent of the New Orleans Police Department. Ken Daley of NOLA.COM wrote Harrison touts improved NOPD after first year as chief, others wary of mayor’s influence. Matt Sledge of The New Orleans Advocate wrote NOPD chief Michael Harrison reckons with challenges on one-year anniversary. As several new officers have recently completed FTO phases, followed in two weeks by another 30 recruits, I thought it may be a good time to thoroughly cover the topic of state warrants and their format/content. In addition to some basic concepts for new officers; this is also an excellent forum for covering more advanced topics for specialists to hopefully clear up some areas subject to frequent confusion (expiration of warrants for contents of electronic devices, etc). Each topic has a subject heading below so hopefully this article will be useful as a quick reference for both new and experienced members looking for guidance on specific issues. Also below are some suggestions and concerns offered by Orleans Parish Criminal District Court Magistrate Jonathan Friedman. 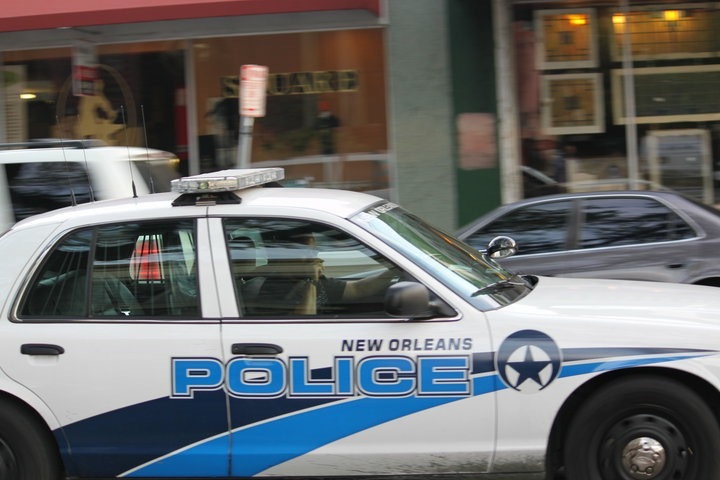 Note that I have not covered NOPD policy in this article; NOPD policy is substantially based on Louisiana law on the subject and many of our readers work outside of Orleans Parish. This article is intended to provide a relevant overview of Louisiana law on search and arrest warrants, suggestions on structuring a factual basis, and links to completed warrants (here) are included so that new officers can read actual search and arrest warrants covering a variety of scenarios to get a feel for the finished product. The below article was reproduced from The Federal Law Enforcement Informer, August 2015 issue. The Informer is a product published by the Department of Homeland Security, Federal Law Enforcement Training Center (FLETC), Office of Chief Counsel, Legal Training Division. 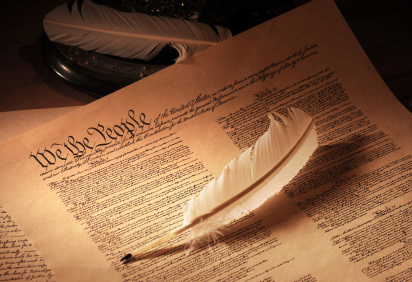 The entire document, which contains case notes on notable federal cases, can be found here. My Use of Force Reporting Guide/Checklist can be found by clicking here. It is a combination of information found in the AELE Use of Force Report Writing Guide and information found in other places. The checklist is based on the specific requirements of NOPD Chapters 1.3 and 1.3.6. This guide should be helpful and useful for law enforcement officers regardless of employer. Again, officers should ensure that the checklist accurately reflects their department’s requirements. My discussion of NOPD Chapter 1.3 can be found here. The Use of Force Reporting Guide/Checklist can also be found in the FOP CCL2 mobile app available for both iOS and Android devices for easy access on the road. The iOS version can be found in the Apple App Store and the Android version can be found in the Google Play Store. The Use of Force Reporting Guide/Checklist can be found in the Use of Force section. You can click on the banner below to find the app. A larger, higher quality version of the Use of Force Reporting Guide/Checklist can be found here.